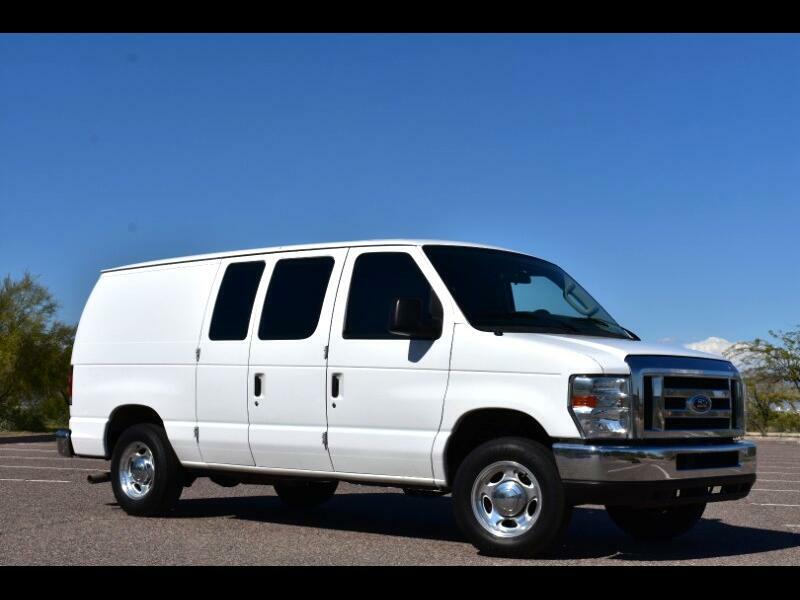 2011 FORD E150 CARGO VAN TWO OWNER ARIZONA NO RUST AND 137K ORIGINAL MILES! PLEASE ASK ABOUT OUR MILITARY DISCOUNT! Scottsdale Wholesale Direct sold 109 Arizona Passenger van/Shuttle buses in 2017!! AM/FM RADIO WITH CD PLAYER! PLEASE ASK ABOUT OUR MILITARY DISCOUNT?